You know you want more traffic on your web site. You can wait for traffic to find you, or you can control your audience growth through paid search strategies. Paid search is the cornerstone of search engine marketing. Paid search gives your business greater visibility, provides immediate and consistent traffic to your website, and provides measurable results. Take ownership of your audience growth by letting SEM by Design help you design a paid search strategy that makes sense and saves you money. 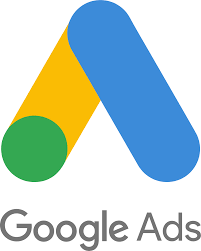 SEM by Design is Google Ads certified and uses techniques such as retargeting, video pre-roll, and audience targeting. We have extensive experience in paid search marketing, managing large spends and campaigns for many SKUs, and would love to review your Google Ads account or explore how new keywords and techniques could grow your business.